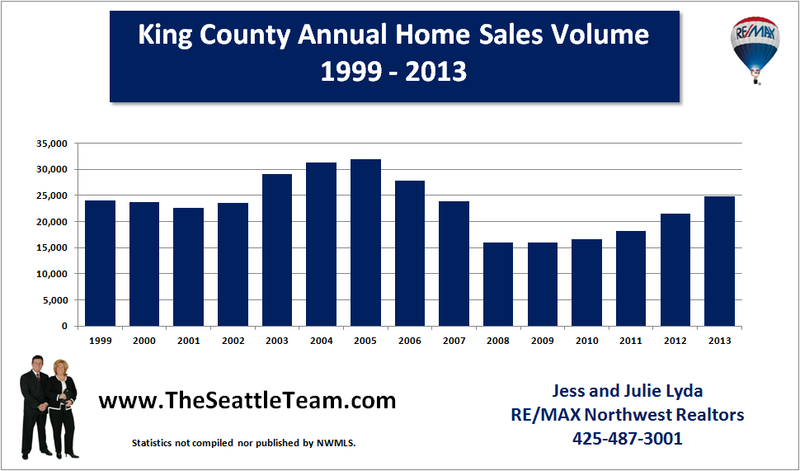 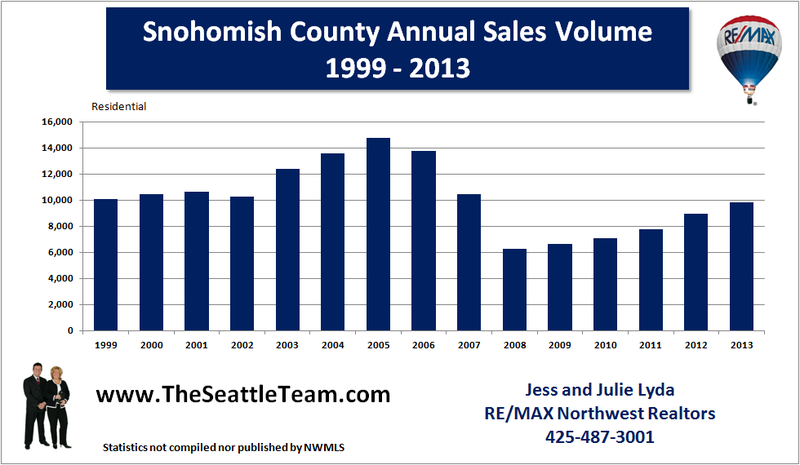 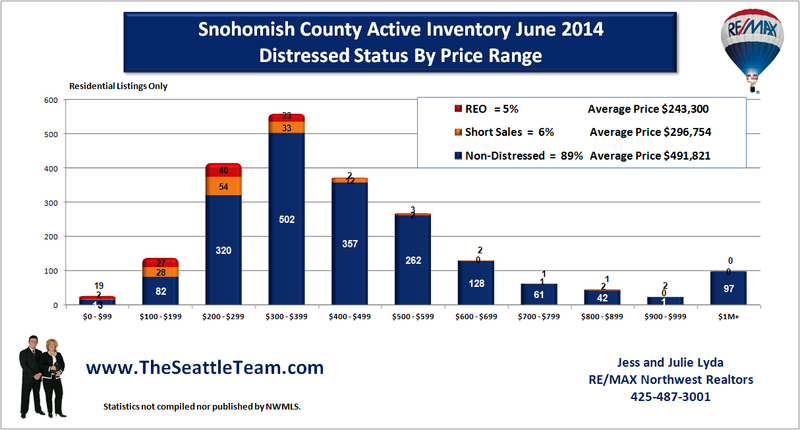 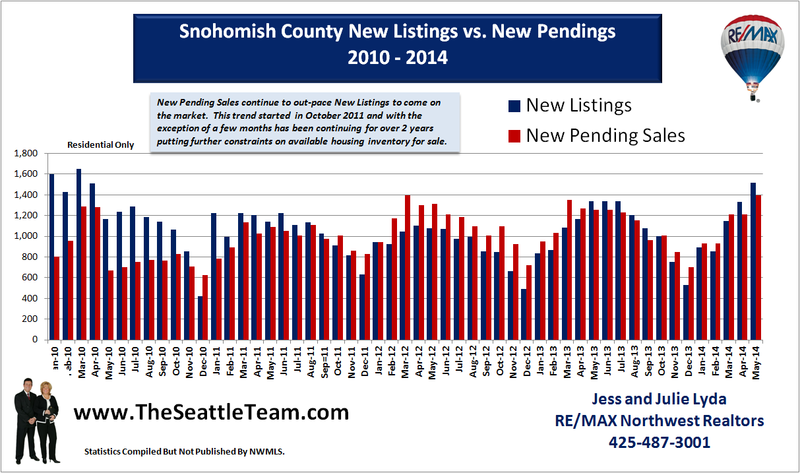 Real Estate Market Statistics For King and Snohomish County: Where Are All The Foreclosures? 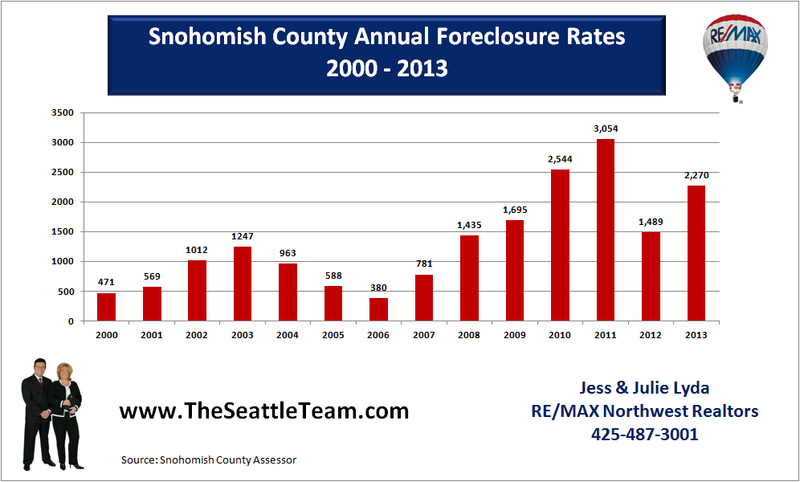 So where are all the foreclosures? 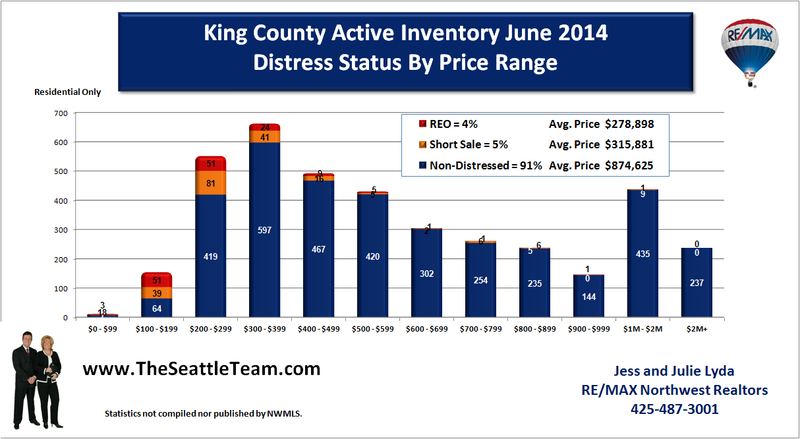 When looking at the charts below we can see that most of the bank owned properties are listed under $300,000. 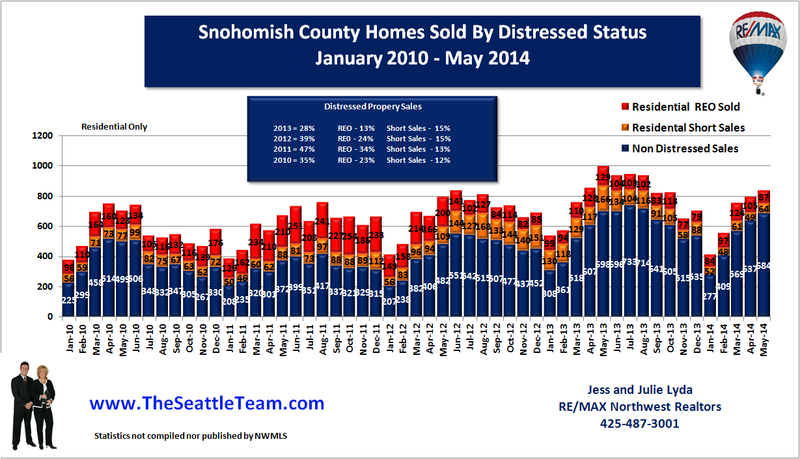 What this tells us is that banks are NOT foreclosing on upper end homes for the most part. 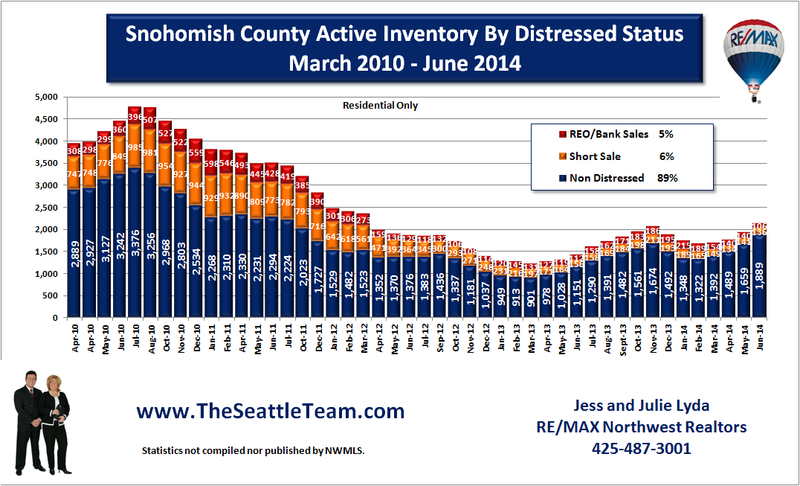 In Snohomish County there are 414 bank owned properties on the market under $300K but only 58 over $300K. 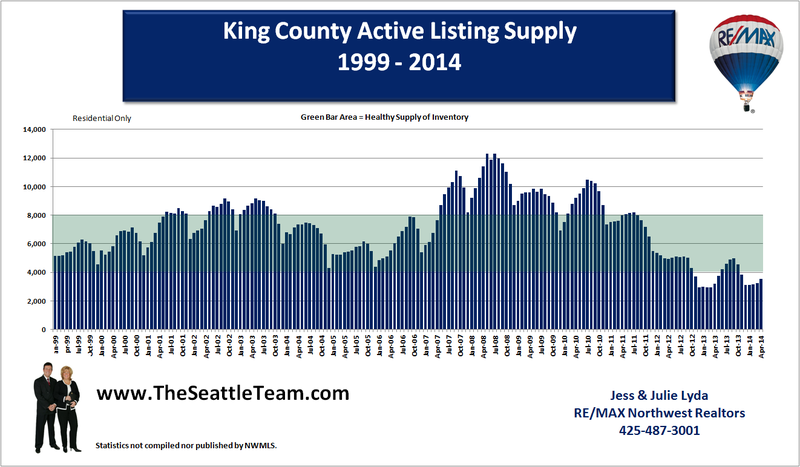 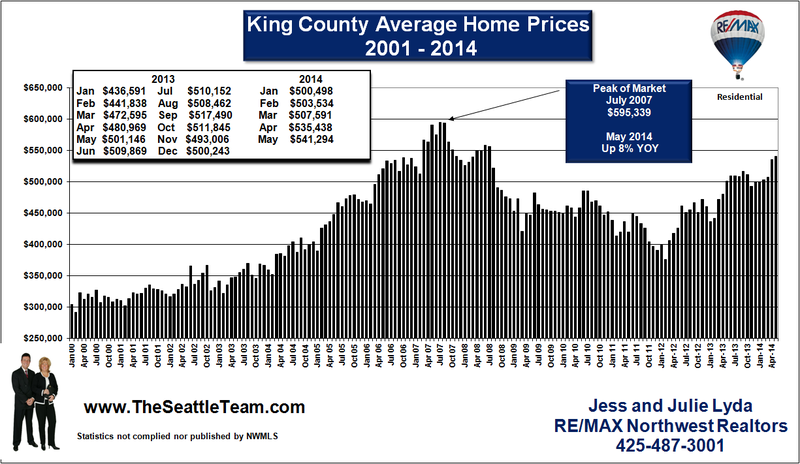 In King County we have 589 listed under $300K but only 184 over 300K. 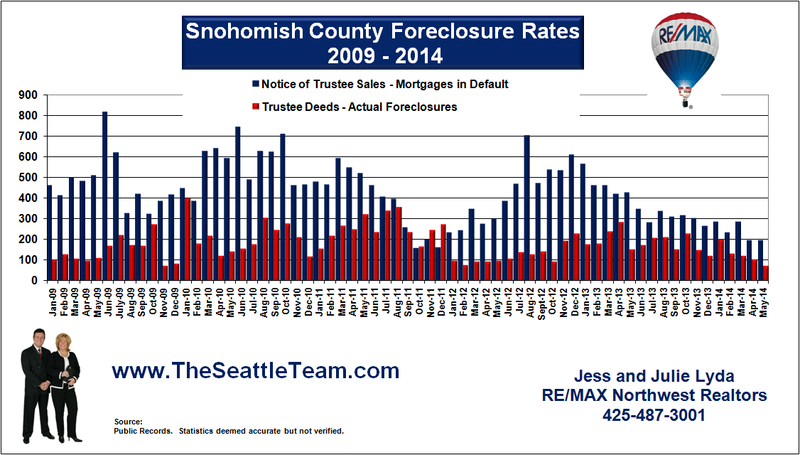 So where are all the foreclosures? 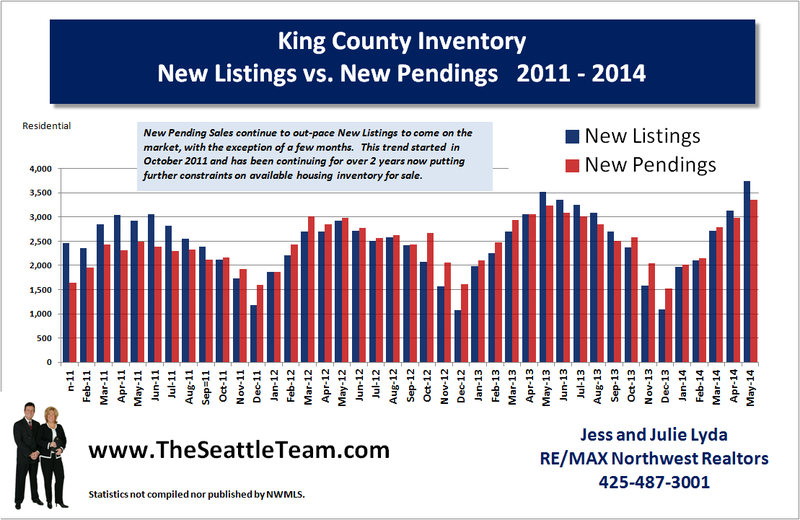 Most are listed under $300K and most are selling quickly! 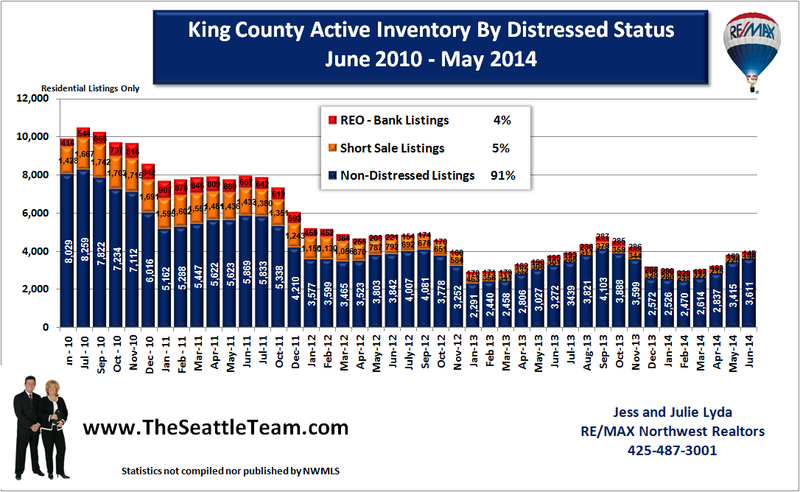 When we look at the Absorption Rate Graphs (available in the right hand column under graphs) we see that bank properties are selling almost as quickly as homes are being foreclosed on and they come on the market as REO listings. 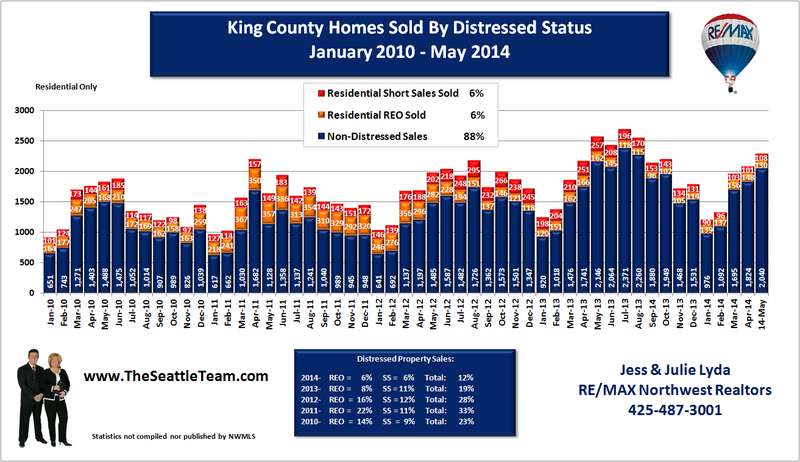 We believe that banks are working with most struggling homeowners through loan modifications and approving short sales. 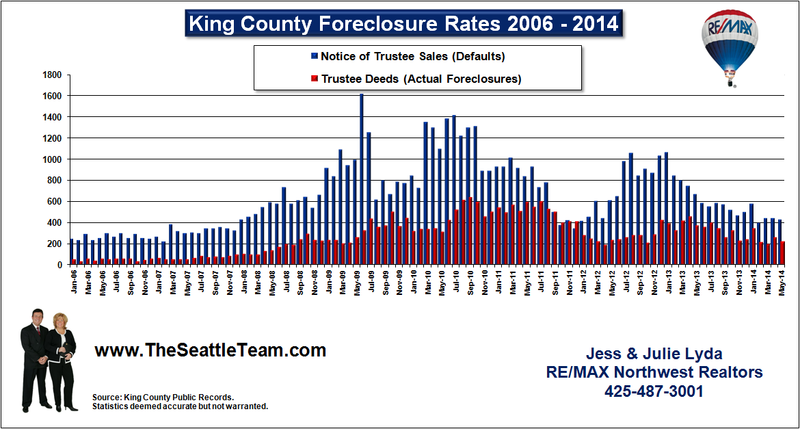 We also believe we are through the worse of times. 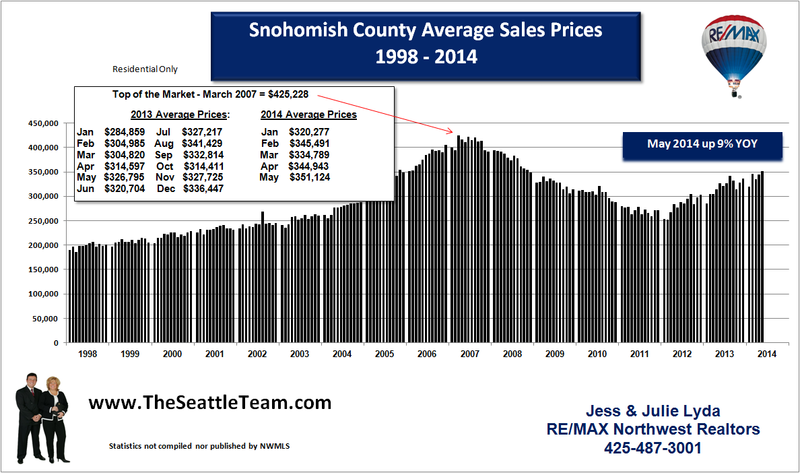 The market is already showing small signs of improvement and we are on track for a slow but hopefully steady recovery.